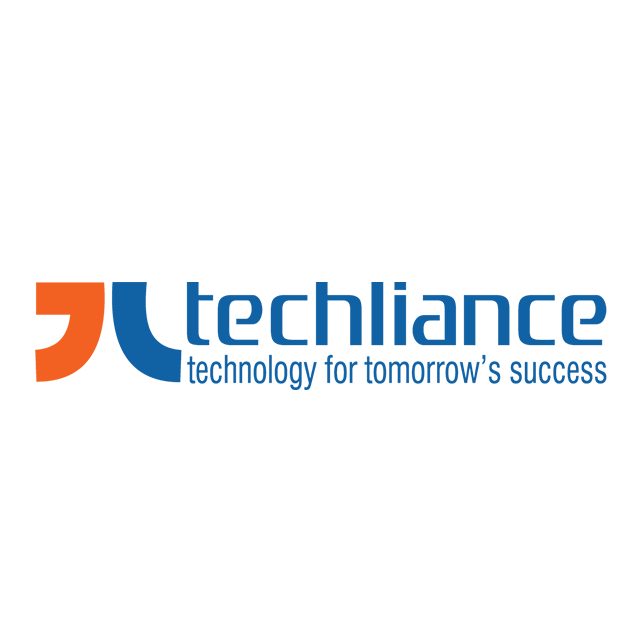 Techliance provides web and software development services including off-shore IT development services to medium and small sized businesses in North America and Europe. The company is very well reputed and has personal with vast industry experience, amazing range of skills, deep vertical industry experience and excellence in leading technologies like .Net, PHP, XML, XSL, HTML and DHTML. The developers on staff are well versed in programming languages like C#, C++, Java, Vb.net, Perl, Python and Ruby on Rails.